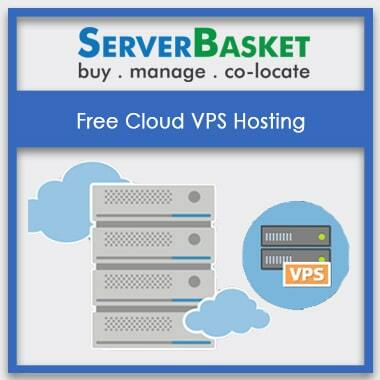 Windows cloud VPS servers are the most attraction for the resellers of SERVER BASKET. They could design and develop and register windows based cloud web application throughout their hosting space. The resellers have great chance to resell the VPS Hosting service for any os like Linux and Windows, Mac and many more. With cheaper Windows cloud VPS Hosting server, the reseller, as well as clients, can save and yield much money as a discount. Due to huge numbers of hosting customers, Server Basket has taken this credibility to provide VPS hosting service in great discounted and cheaper price than the other service providers across India. We never compromise with the quality of service according to price and never upset any customers for price issue.